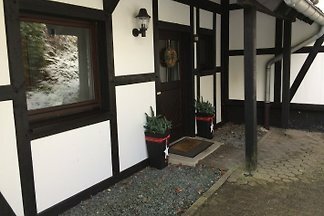 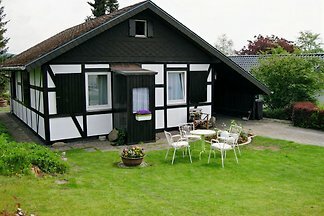 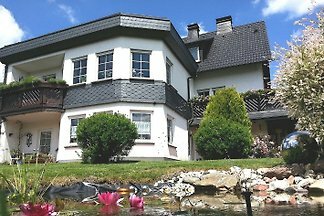 For families and groups: large half-timbered house in Siedlinghausen-Winterberg, large garden, cul de sac, for 12-14 guests. 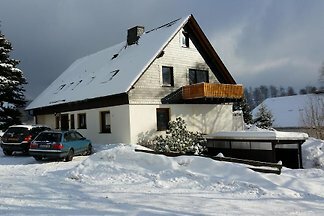 Villa Nr 7 from project Villas Winterberg. 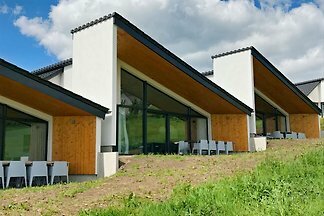 LUXURY DESIGN holiday home right on the ski slopes (ski-in / ski-out) from the Postwiese in Neuastenberg (winterberg). 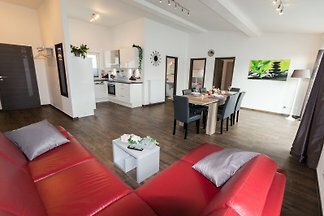 Comfortabele informatie op hun website Villa met drie 51 m appartementen. 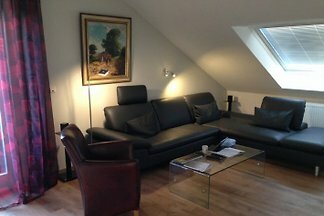 De derde wordt momenteel gerenoveerd !! 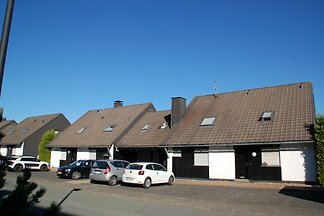 * * * * Barrier-free/accessible smoke-free appartment on the ground floor in the house next door. 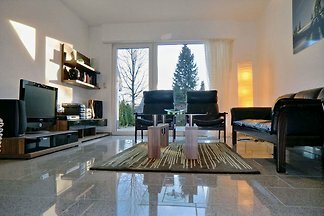 Premium furniture. 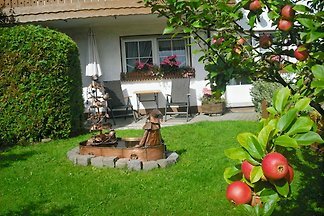 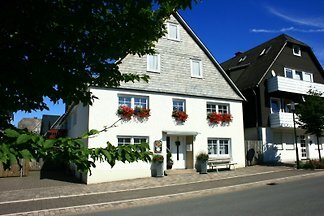 from 5 66 holiday homes & accommodations in Winterberg were rated with an average of 4.7 out of 5 stars ! 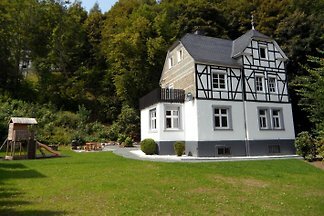 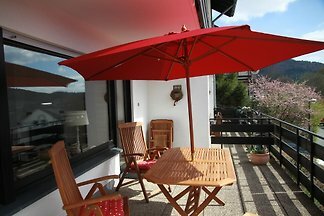 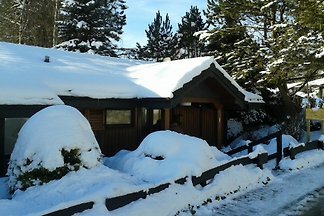 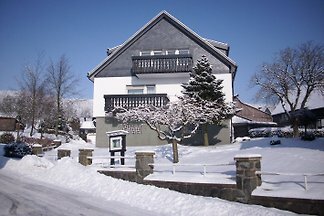 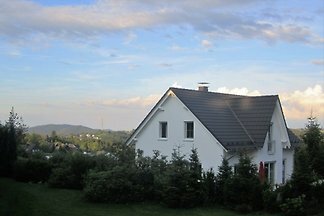 Rent successfully your holiday flat or holiday home in Winterberg in only 20 minutes !